The fine was worth $25,000 and was issued for breaking the league rule that you can’t actively recruit a player on another team. 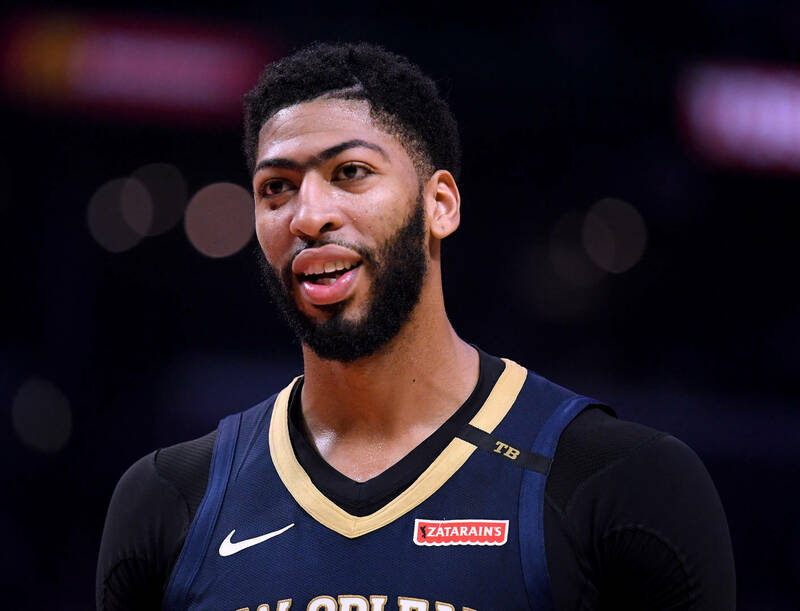 Davis ended up staying with the Pelicans and is being given reduced playing time. Meanwhile, the Bucks are thriving with a record of 41-14, giving them the best record in the league.